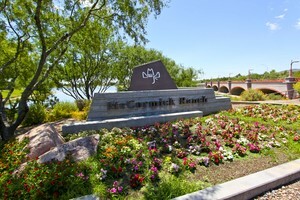 If you are looking for beautiful location for a home in the Scottsdale area, consider a McCormick Ranch home. This vast expanse of land used to be a ranch for Arabian horses and has since become one of the premier master planned communities in the area. Find peacefulness and beauty among all of the modern conveniences when investing in McCormick Ranch real estate. This ranch boasted 160 acres and was sold to developers 40 years ago and they have created a truly magnificent place to live. Enjoy many parks and opportunities to take a stroll near water, as well as shopping and dining options to find everything you will need for your McCormick Ranch home. 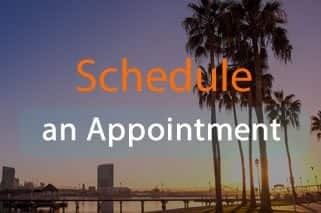 Discover a true sense of community with neighbors who care and want to make this a great place to live. 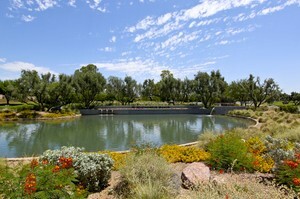 One of the premier activities of this community is Holiday Magic on McCormick Ranch that is held each year. The lasting memories created at this special event will make you proud to own a McCormick Ranch home. Enjoy live music, a dance floor, sleigh rides, Santa and Mrs. Claus, face, painting, refreshments, and more. Live in a place with an impressive history, and a bright future. 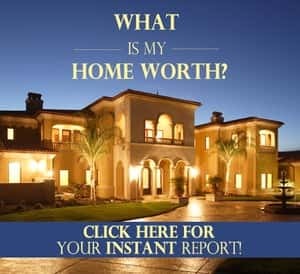 Take a look at McCormick Ranch real estate today.